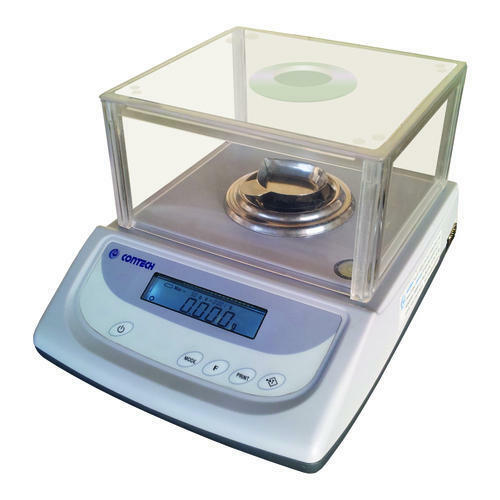 We are one of the leading manufacturer, supplier & exporter of Gem and Jewelry Scales. Carat Scales are widely used in weighing and measuring the Gems and Jewellery Scales and our company is one of the leading names that come up with advanced and updated ranges of scales. These scales are designed so as to work with effect and simplicity. This equipment is highly reliable in performance and can be used easily. We are one of the leading manufacturers of Silver Scales (0.1 g - 15 kg) that feature use of Bi-directional RS232 interface (to interface with computers and printers) as well as selectable baud rate. 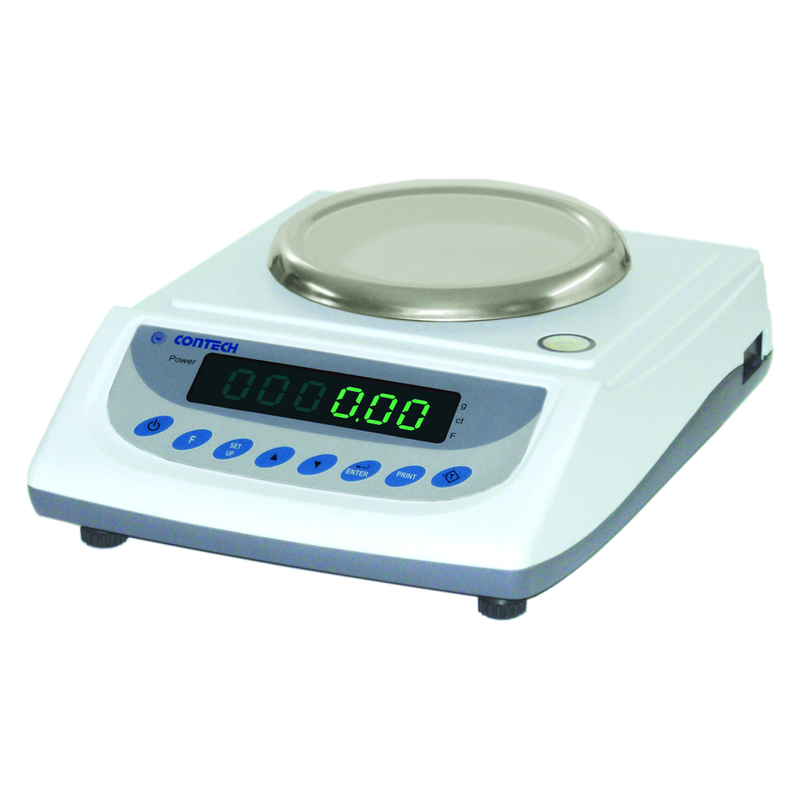 Other than this, the other features of these scales include set point facility up to 3 limits, auto power off peak hold facility, date and time facility and multiple print options with Sr. no, date, time and weight in horizontal/vertical mode. 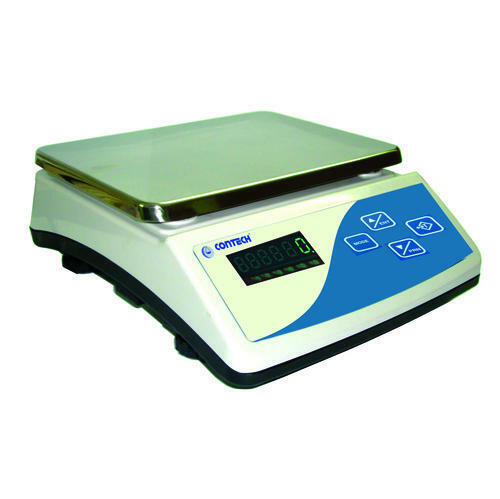 Multiple weighing units, gram carat. Bright Red LED Display/LCD Display with white backlight. 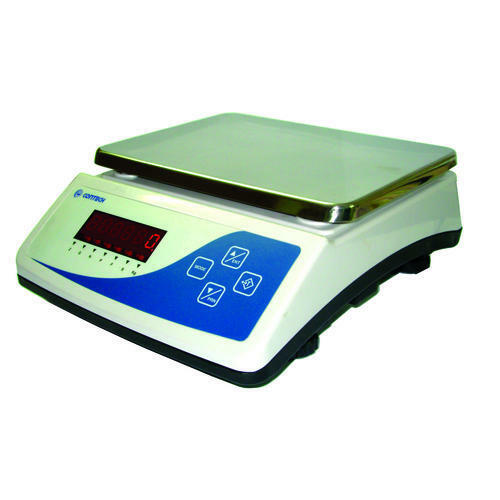 Our company is recognized as one of the leading manufacturers and suppliers of Portable Pocket Scales. These products are initiated and designed so as to come out with fast and accurate data regarding the measurements carried out by them. These are highly effective in measuring gems and jewellery. 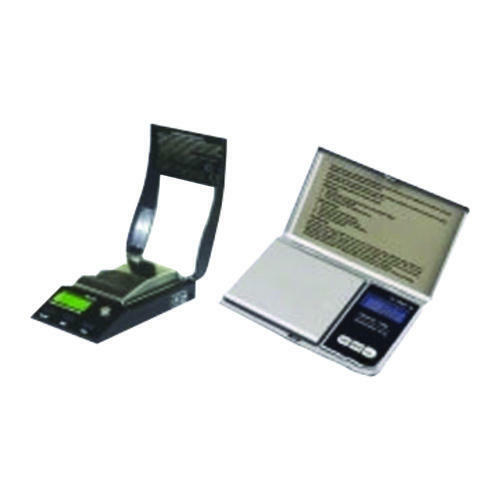 Our company boasts of being the leading manufacturers and suppliers of Digital Gold Scales. Our products are technologically advanced and are highly effective in measuring small-sized products in the jewelry shops all over. Available at affordable prices, these are in high demand everywhere. Features: Multiple weighing units memory and printing storage of weights effective LED display. Our company is one of the leading manufacturers that come up with a vast array of Silver Scales which are technologically advanced and updated. Our products are highly effective in multi-tasking, thus coming up with accurate data and measurements. The product that we offer is available at an affordable price.